The system has been developed with the Dutch Delft3D hydrodynamic model at its core. It uses the Channel Coastal Observatory’s network of nearshore wave buoys and tide gauges to provide a real-time comparison between the conditions predicted by the model and those measured by the instruments. 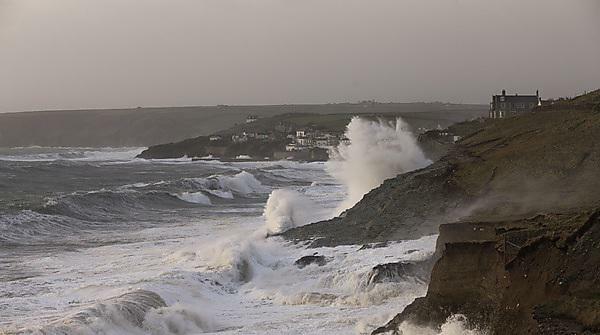 The OWWL model has been developed by the University’s Coastal Processes Research Group, in conjunction with the Channel Coastal Observatory, as part of the wider South West Partnership for Environment and Economic Prosperity (SWEEP). Funded by the Natural Environment Research Council, the SWEEP project aims to deliver economic and community benefits to the South West, while protecting and enhancing the area’s natural resources.